The 2017 tennis season has drawn to a close, and what a year it has been. Players returning from injury, players getting injured, comebacks, upsets and maiden title winners-2017 had it all. And as we get ready to take a bite into the next season, after a couple of months, it’s time that we take a few moments to digest 2017. We recount the entire year in the men’s ATP singles, trying to draw out a rough outline of the next season and of course just to refresh our memories in our tennis recap. 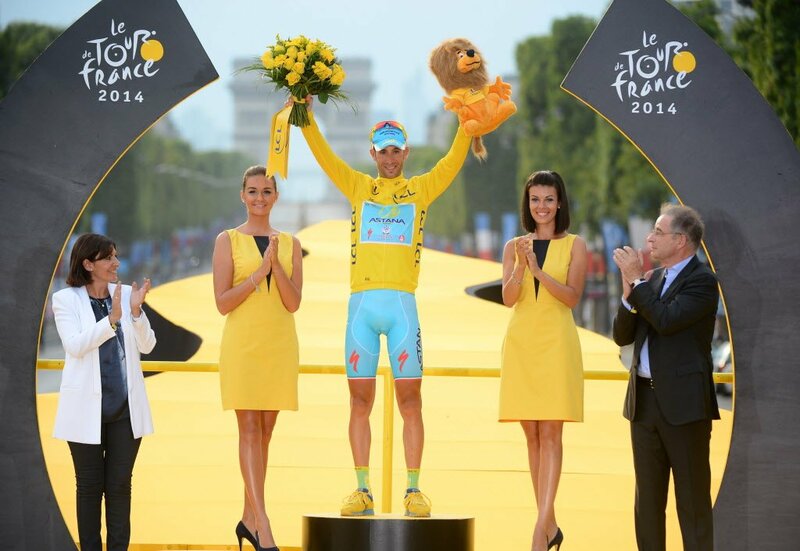 It all began in January at the Qatar open in Doha, where the absence of Nadal and Federer was noticeable. Novak Djokovic defeated Andy Murray in the finals (6–3, 5–7, 6–4) to kick-start the 2017 tennis season. Everyone thought it was going to be the same pattern again for the rest of the year. Little did we know that it was not to be. As the Australian Open drew closer, there was a buzz amongst the media and players alike, as the world awaited the return of Roger Federer and Rafael Nadal. Four 250-point tournaments preceded the Australian open- Chennai open, Brisbane International, Auckland open and Sydney international. Roberto Bautista Agut won his maiden Chennai open title, while Grigor Dimitrov defeated the Japanese top seed Kei Nishikori in three sets in Brisbane. Jack Sock and Gilles Müller won the titles at Auckland and Sydney respectively. 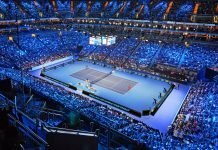 The draw was set for the first grand slam of the year as the Australian Open welcomed the veterans Roger Federer and Rafael Nadal, as they returned from their respective injury breaks. However, it was not going to be an easy road for them as Nadal was seeded number nine whereas Federer, was pushed to no.17. Day 4, second round featured one of the biggest shocks of the tournament as Denis Istomin ousted the defending champion Novak Djokovic (7-6 (10/8), 5-7, 2-6, 7-6 (7/5), 6-4). The match in itself was a thriller, as the score line suggests. Stretching to almost 5 hours, the Uzbek finally served the match out recording the biggest win of his career. Rafael Nadal defeated Alexander Zverev in a high-octane match on day 6. 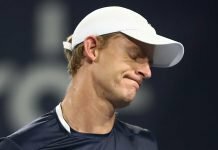 However, it was Mischa Zverev, Alex’s bigger brother, who managed to create headlines as he knocked out the Brit Andy Murray spectacular fashion. However, he was stopped in his tracks, by the Swiss maestro who demolished the serve-and-volley specialist in straight sets. The quarterfinals featured Roger Federer and Mischa Zverev, his compatriot Stan Wawrinka, Grigor Dimitrov, Rafael Nadal, the Canadian Milos Raonic, Jo-Wilfried Tsonga and the first Belgian to reach the quarters of the Australian open David Goffin. Fans all around the world dreamed of a ninth Roger-Rafa final, and it was not long before the dream came true. 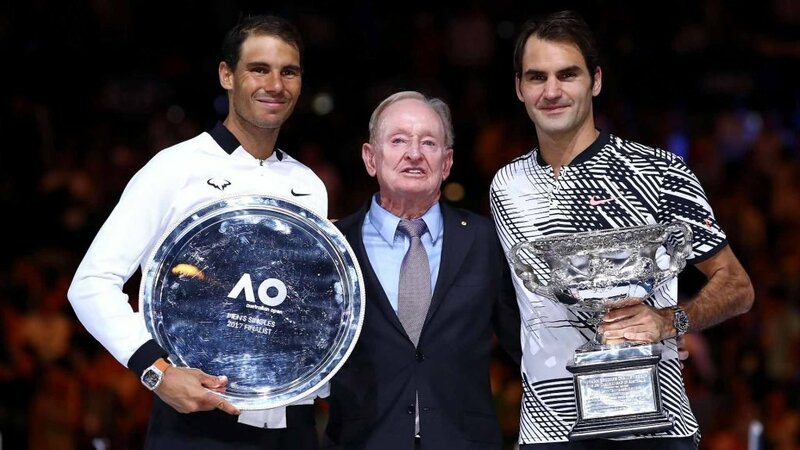 However, it was Roger Federer, who prevailed in five thrilling sets over his nemesis Rafael Nadal to grab his 18th major title and fifth in Australia. First blood of the 2017 tennis season to Federer. Post the Australian open, it was time for some Davis Cup action, as the first round kicked off in February. Italy, Belgium, Australia, United States, France, Great Britain, Serbia and Spain qualified for the next round. The month of February featured four ATP 500 events-all of them on hard courts. Jo-Wilfried Tsonga prevailed in Rotterdam, Netherlands, while Dominic Thiem won in Rio de Janeiro, Brazil. Andy Murray managed to win in Dubai, defeating the Spaniard Fernando Verdasco in straight sets. 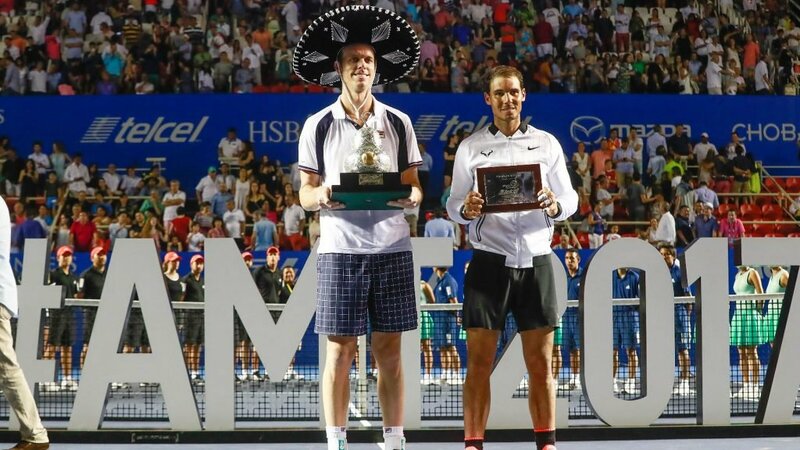 However, it was Sam Querrey, in Acapulco, Mexico, who created headlines, as he brushed aside Rafael Nadal in straight sets to win the title. 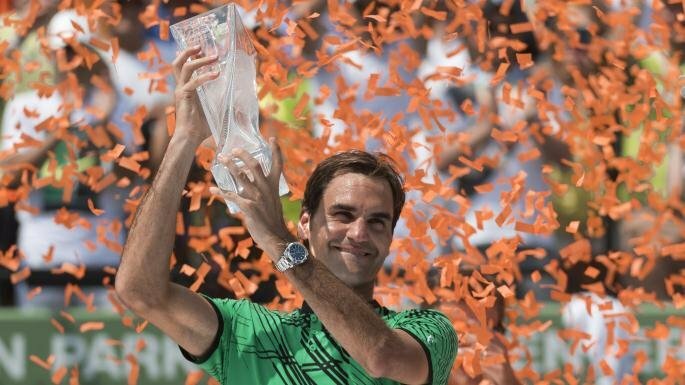 Roger Federer, continued his spectacular form as he won the masters 1000 event in Indian wells, defeating his compatriot Stanislas Wawrinka in straight sets. The masters’ 1000 event in Miami featured another Roger-Rafa final. Yet again Roger Federer prevailed over his nemesis, dispatching the Spaniard in straight sets (6-3, 6-4). The title saw Federer, complete a third sunshine double, having done so in 2005 and 2006. However, a few days after his victory Federer announced that he would be skipping the entire clay court swing. Citing fatigue issues, Federer aimed to prepare well for the grass court seasons, and focused his attention on winning the championships at Wimbledon.